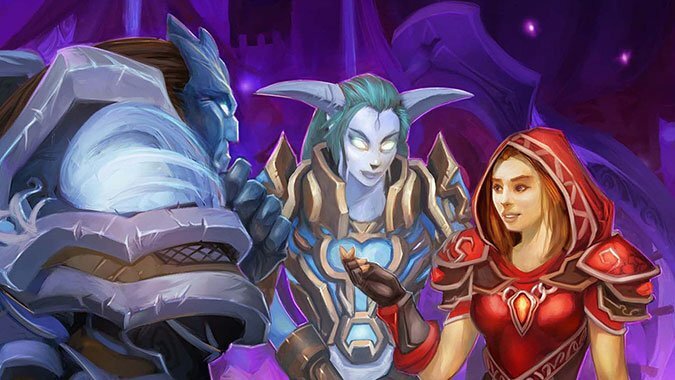 Last week we talked about time investment in RP – exactly how much time is required for “effective” RP. 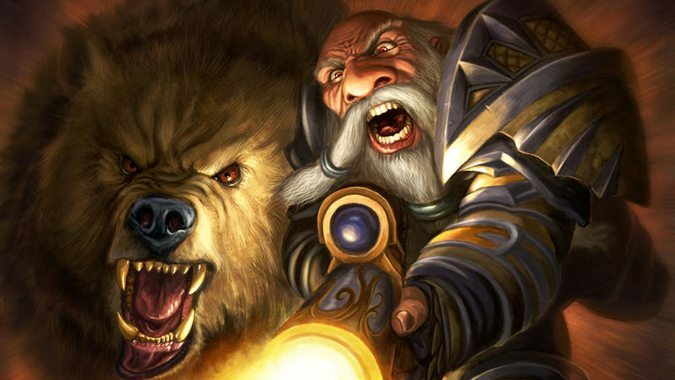 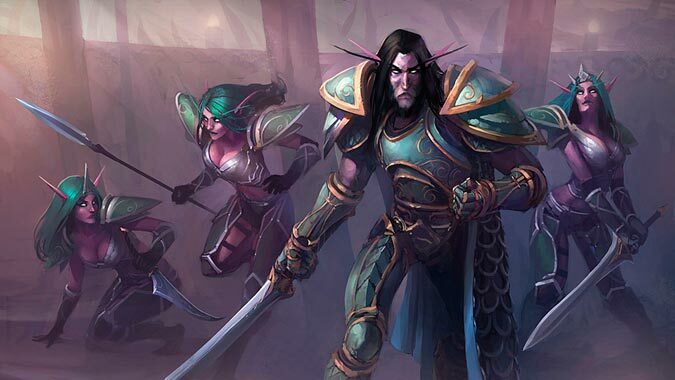 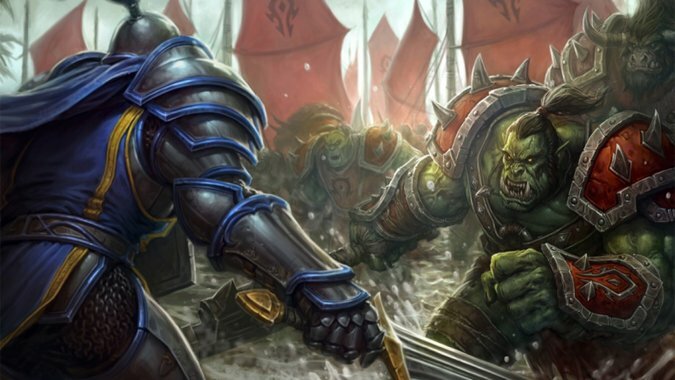 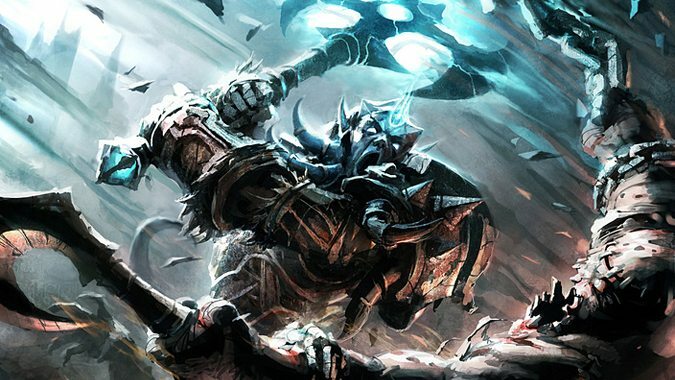 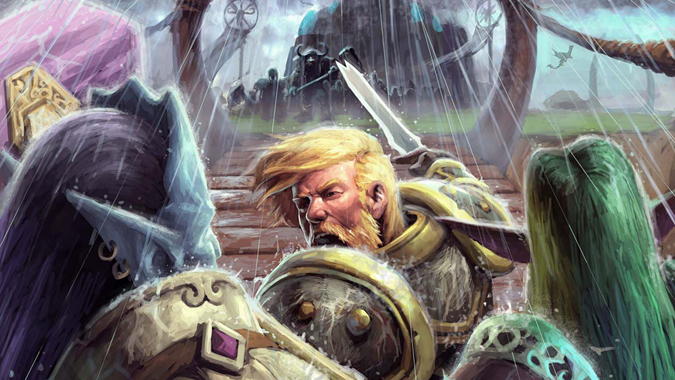 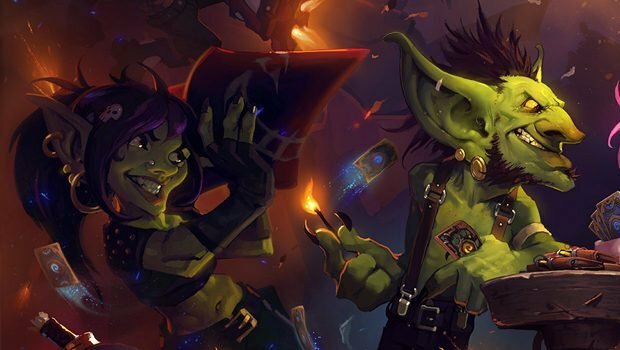 Characters created in WoW are already participating in a pre-packaged story. 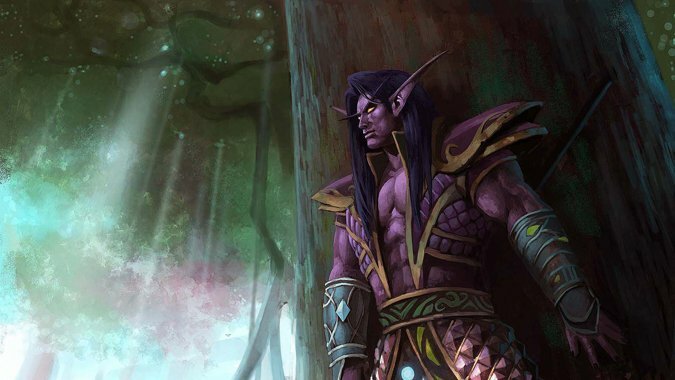 When you roleplay, you’re pretending to be someone you’re not. 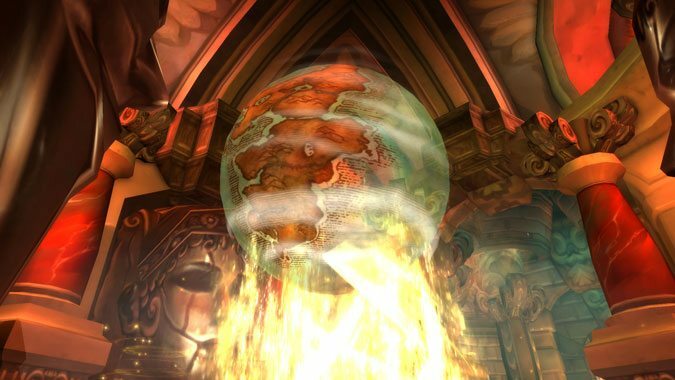 I know what you’re thinking – World of Warcraft isn’t what anyone would call a “realistic” game. 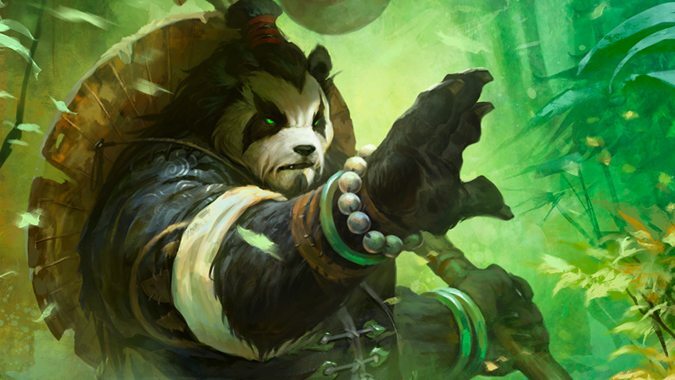 Monks are a recent addition to World of Warcraft, making their debut in the Mists of Pandaria expansion.